A few weeks back I started a video series on becoming a stay at home mom and living comfortably on a single income. Today’s post is all about simple living, 4 ways to simplify your life and in turn live comfortably as a stay at home parent. Take a look at today’s video and be sure to check out the rest of the series. Simple living is all about removing stress from your life. It’s not necessarily frugal living and it’s certainly not leading a boring life. Simple living is different for everyone, but when you simplify your life by getting rid of stressors, you become free to focus on those things that really matter to you and truly make your happy. 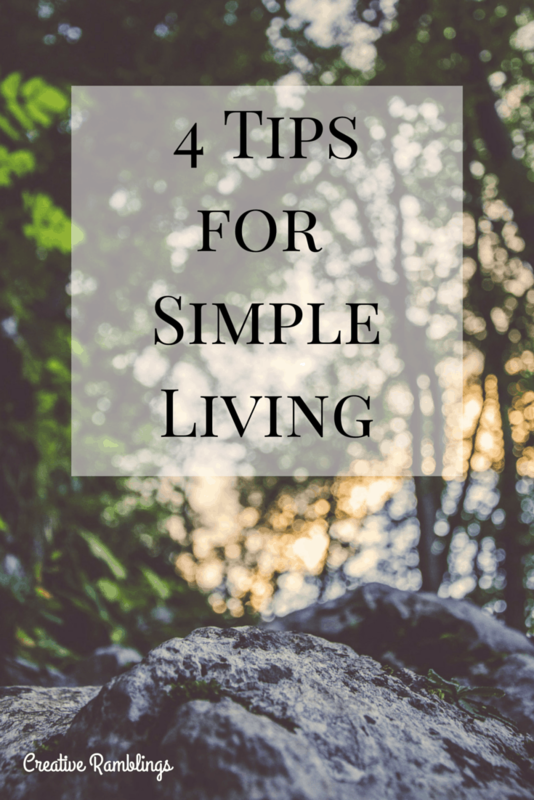 Here are my 4 tips for simplifying your life. These are habits we work on continuously and have found that they help us stay focused and live simply. Be sure to watch this quick video to hear why and how these 4 items can help you simplify your life. 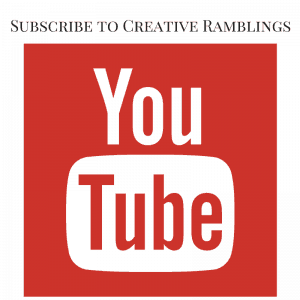 Below are a couple other videos in this series, if you are thinking about becoming at stay at home parent be sure to check them out. I would also encourage any parent to take a few minutes and join the conversation. The #1 tip for becoming a stay at home parent. Great advice from parents who all had the same tip to share. A must watch if you are considering moving to a single income. Becoming a stay at home parent, 3 important questions to ask before making your decision. If you choose to leave your job it’s so important to do it for the right reasons, and even if you choose to stay at work, be confident in your decision. Are you a stay at home parent? Is your spouse? I’d love to hear from you. Do you strive to live simply, what are your tips for a comfortable life on one income? I made this decision years ago and have been rewarded with enriched relationships with my husband and children. Thanks for verbalizing what I have been living for years! That’s so wonderful to hear Mary, thanks for reading and for your encouraging comment.